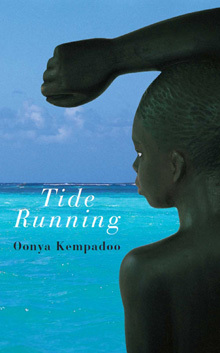 “Over the last 15 years, Kempadoo has established herself as a preeminent writer of Caribbean fiction . 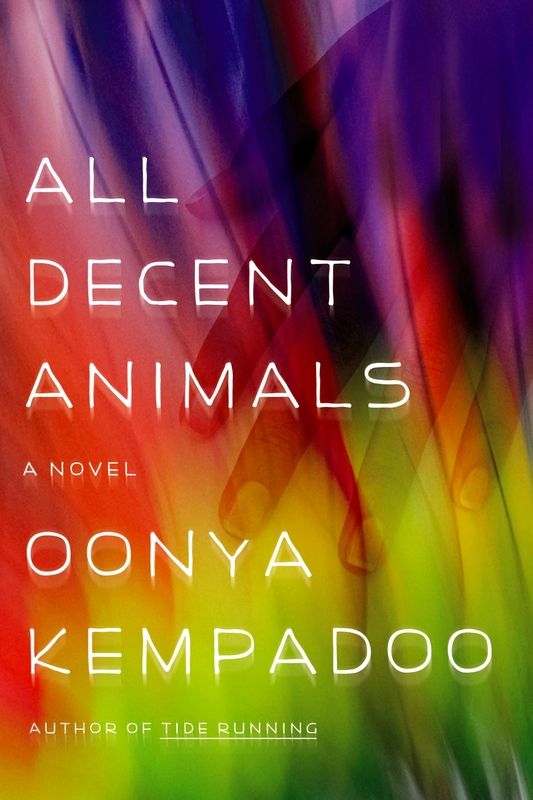 . . Kempadoo’s narration alternates between the formal language of international development and a heavily dialectized slang, to create a creaolized island English. Together with references to local rhythms like calypso, kaiso, and soca, the effect is of sheer saturation, as seamlessly coupled as night jasmine and passion fruit, with certain scenes nearly synesthetic in their blending of sensory impressions. 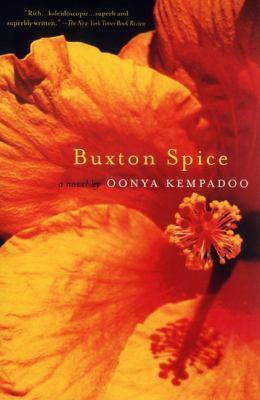 Yet even a climactic and mysterious encounter between lovers grows dark, wrapped in bitter seaweed and plunged in salt water.”—Diego Báez, Booklist. On May 27th the Grenada Community Library’s first publication, The Grenada Chocolate Family, was awarded BEST IN THE WORLD in the Charity & Fundraising category at the Gourmand World Cookbook Awards in Yantai, China. Additionally, on May 28th, The Grenada Chocolate Family also won “Best in the World” (3rd place) in two more categories–Caribbean Cookbook World Cuisine, and Chocolate (tied with Paul A. Young’s UK publication, Sensational Chocolate). The Grenada Chocolate Family is the only book among the 97 finalists that won in three separate categories. Representing Grenada amongst 211 competing countries (Olympics have 205 countries), the book had already won four Gourmand World Cookbook Awards for the Caribbean and Grenada: Best Caribbean Cuisine Book, Best Children’s Food Book, Best Chocolate Book and Charity & Fund Raising, and had been nominated in an unprecedented four categories in Gourmand’s “Best in the World” Awards. The Gourmand World Cookbook Awards is considered the “Oscars” of cookbook awards and are inspired by the spirit of the Olympic Games. Its President, Mr. Edouard Cointreau, personally invited the Grenada Community Library to enter The Grenada Chocolate Family into the international cookbook competition, calling the book “very special” and his passion for libraries and diverse publications and goodwill seems to champion this book and cause. The Grenada Chocolate Family, produced in collaboration with the Grenada Chocolate Fest, is edited by the library’s co-founder Oonya Kempadoo and Richardo Keens-Douglas and illustrated by Sara Scoddler in consultation with Grenadian artist, Stacey Byer. The Grenada Chocolate Family, a children’s colouring story book, was written in the Grenada Community Library’s creative writing program, in a group-writing workshop with over 15 children, ages (6-12), facilitated by Oonya Kempadoo, developing a narrative using discussions on the process of chocolate making, local knowledge and uses of cocoa – in collaboration with the Grenada Chocolate Festival. It is the first children’s book written by children of colour in a cocoa-growing country about chocolate making, and shows how children’s contributions to literature and educational material matters and how their voices can influence an industry and increase fair trade. The non-profit Grenada Community Library serves a community that is economically challenged by very high levels of unemployment, youth poverty and disenfranchisement, and low levels of functional literacy. All of the Library’s services, which along with the creative writing program include a children’s and general collection, adult literacy classes, numeracy and creativity programs, remain free of charge. It opened its doors in 2013 through the efforts of acclaimed Caribbean and internationally-published author Oonya Kempadoo, a faith-based organization, Mt. Zion Full Gospel Revival, and a social-action collective Groundation Grenada, all of whom recognized the urgent need for a public library with the sentiment “Can you imagine a nation without a public library?” The Grenada National Public library was closed in 2011 since damaged by a past catastrophic hurricane. The Library keeps its doors open through the support of the Grenadian community, both local and in the diaspora, combined with international supporters, through generous financial and book donations and the dedication of its volunteers. The Library is grateful to corporate and non-profit Partners for Literacy, Friends of the Library, and many wonderful volunteers. All proceeds from the sale of The Grenada Chocolate Family support the continued operation of the library as a free public service. Free copies for primary school students are made possible by the Jurgen Rausch Kakao Stiftung foundation. The Grenada Chocolate Family is now represented by the top US literary agent and author, Regina Brooks, Founder and President of Serendipity Literary Agency LLC. and Co-Founder/Executive Director of YB Literary Foundation.